Sanjay Gandhi National Park – Interesting facts you didnt know! 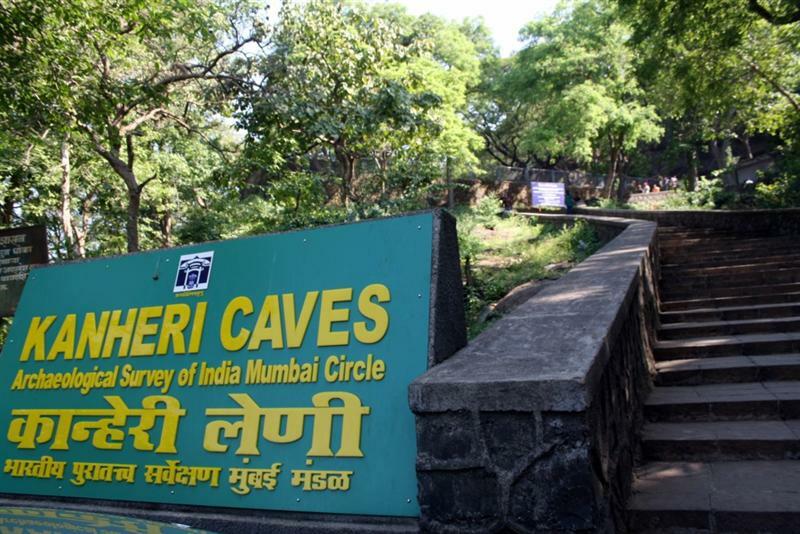 Covering an area of 104 kilometers squared (40 square miles), the Sanjay Gandhi National Park is considered to be the largest park in the world located within city limits. This dense forested park features elevations ranging from 30 meters (98 feet) to 480 meters (1,570 feet). Its lush green cover counters much of the air pollution in Mumbai, leading to it being called the lungs of the city. 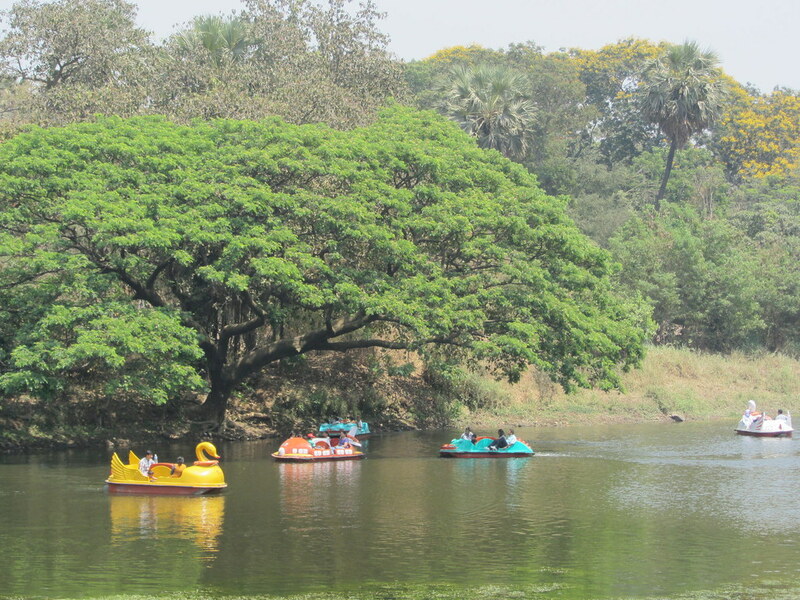 Two of the city’s largest lakes – Vihar and Tulsi – are located within the national park. Vihar was built in 1860 after acute water shortage problems in Mumbai led agitated citizens to protest. Tulsi was built years later in 1897 primarily as a backup to Vihar. The two lakes together meet a significant portion of South Mumbai’s water requirements. Both are also popular tourist destinations, offering scenic views as well as featuring crocodile parks. Tucked away within the lush greenery are the Kanheri Caves, about 109 rock-cut cave temples dating to the first century B.C.E. These caves, believed to have once been Buddhist shrines and places of meditation and study, are adorned with paintings of the Buddha and ancient Indian carvings. The park itself dates back to the fourth century B.C.E. when it was part of the transit route of the ancient port town of Sopara (in present-day Thane), and Kalyan which traded with Mesopotamia among other ancient civilizations. If the lakes, greenery or historical sites don’t interest you, maybe the park’s wildlife will. 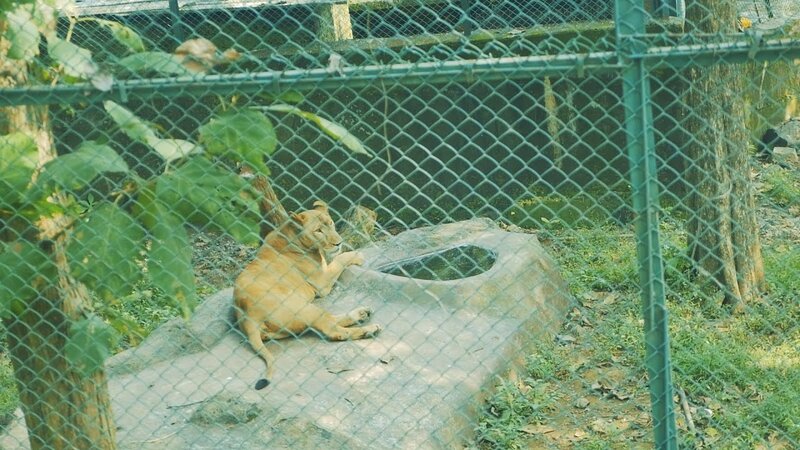 The park claims to be home to more than 20 lions and about four tigers housed in separate semi-confined areas. Visitors can opt to take a 20-minute lion or tiger safari to observe these fascinating creatures. The park also features a large number of leopards as well as a range of other indigenous animals including the spotted deer, Indian flying foxes, Hanuman langurs and sambar deer. The park is also home to a temple for followers of the Digambara school of Jainism. The temple features three huge idols ranging around 30 feet in height. Locally known as the Trimurti Digambar Jain Mandir, the temple frequently hosts Jain saints and organizes religious ceremonies. The park has its own toy train or tram, called Van Rani (jungle queen) which runs on a narrow gauge railway. Over 25 years old, the train was discontinued in 2001 due to its poor condition, upsetting much of the city. Luckily service resumed in 2004 after renovations. The tiny train, with a seating capacity of about 25, goes through various bridges and tunnels by part of the jungle inhabited by deer. Ticket price :Per person charges have been increased from Rs.20 to Rs.30 (Entry Fees to be paid on main entrance gate in west). Rs.100 per head for nature trails and safari cost. Car Parking and Entry costs Rs.100 compared to Rs.50 Previously. Timings :7 am to 6:30 pm (Those who overstay inside the park after 6:30 are fined Rs. 100/person) SGNP is closed on Mondays. Park entry fees: Rs. 33/Adult.